Lucia Giraudo, originally from Argentina, is a solo, chamber, and orchestral baroque violinist currently living in the Netherlands. 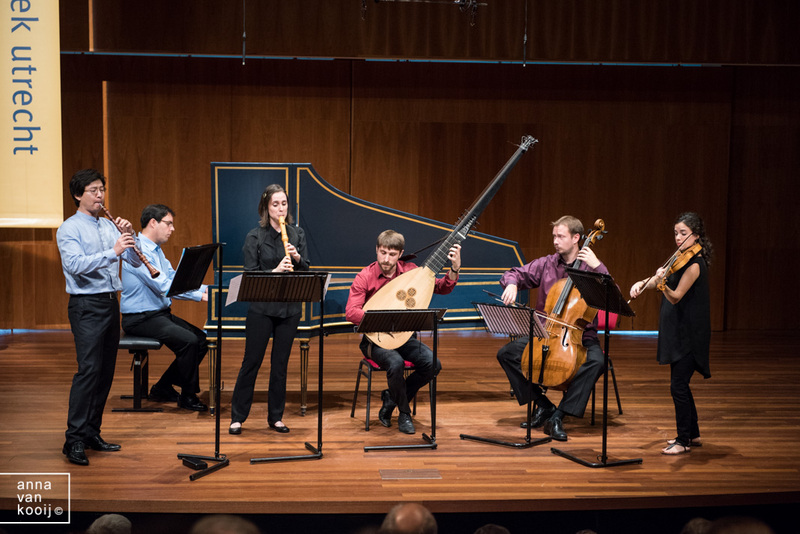 She has been invited to perform with ensembles such as B´Rock, Nederlandse Bachvereniging, Orchestra of the Age of Enlightenment, Vox Luminis, Academia Montis Regalis, Harmonie Universelle, and Holland Baroque Society among others. Lucia holds a master degree from The Royal Conservatoire in The Hague where she studied with Kati Debretzeni, a postgraduate degree while studying with Manfredo Kraemer in ESMUC, and a bachelor’s degree from Indiana University, USA. 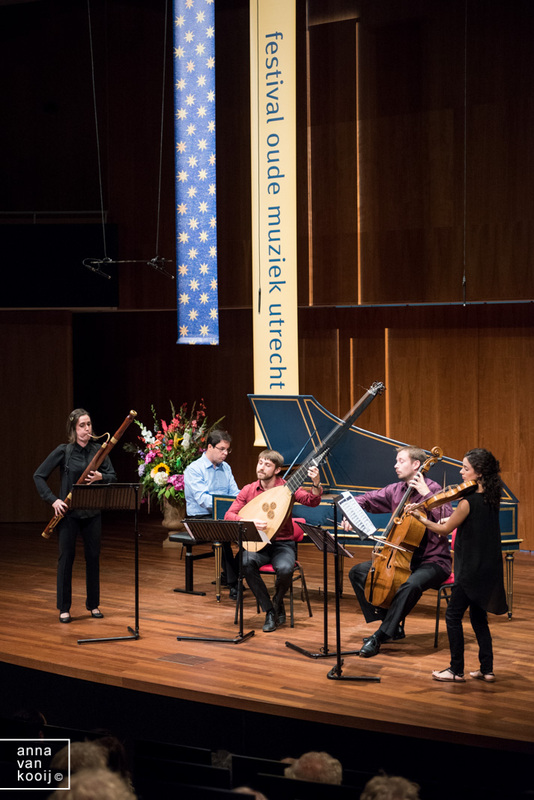 Lucia is co- founder of the Dutch ensemble Radio Antiqua. Isabel Favilla is co-founder of Radio Antiqua, Duo Schifanoia and La Favilla. She has been performing throughout Europe and South America with ensembles such as Concerto d’Amsterdam, La Sfera Armoniosa, Le concert Bourgeois and Les Muffatti. She has recorded for the labels Deutsche Gramophon, Ramée and Orf with Il Complesso Barocco, Collegium Musicum Den Haag, Orquestra Barroca de Juiz de Fora and Les Muffatti. Since September 2012 she teaches recorder at Amsterdam’s School for Early Music. 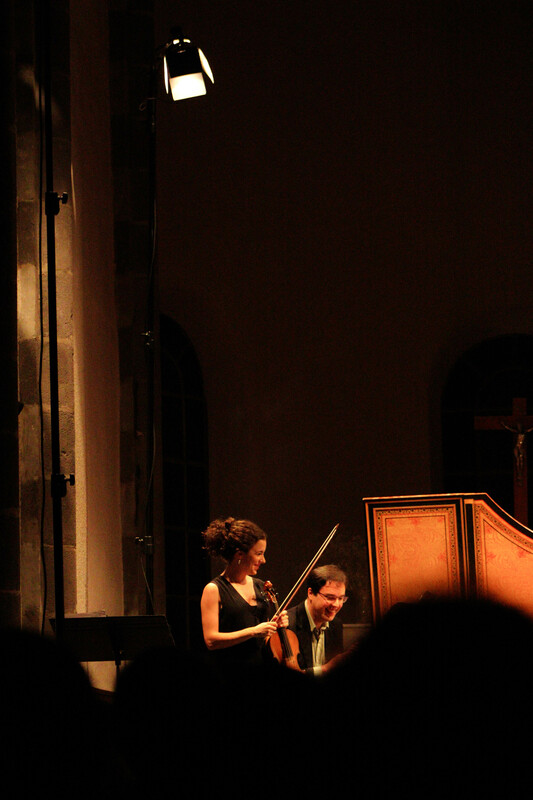 Petr Hamouz has performed and recorded with numerous czech early music ensembles such as Harmonia delectabilis (Lukáš Vendl) and Musica Florea (Marek Štryncl). 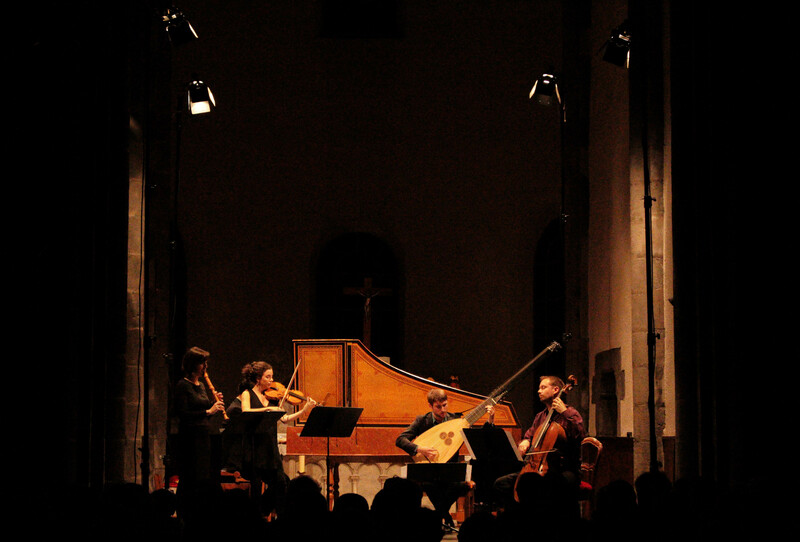 Through a collaboration between Musica Florea and Le Poème Harmonique, he participated in a reconstruction of Lully and Molière’s comédie ballet Le Bourgeois Gentilhomme, in France and Poland in 2009. He has also collaborated with Collegium Marianum (Jana Semerádová), Capella Regia Praha (Robert Hugo) and Musica salutaris (Vojtěch Spurný). In 2012 he was invited to join the European Union Baroque Orchestra. 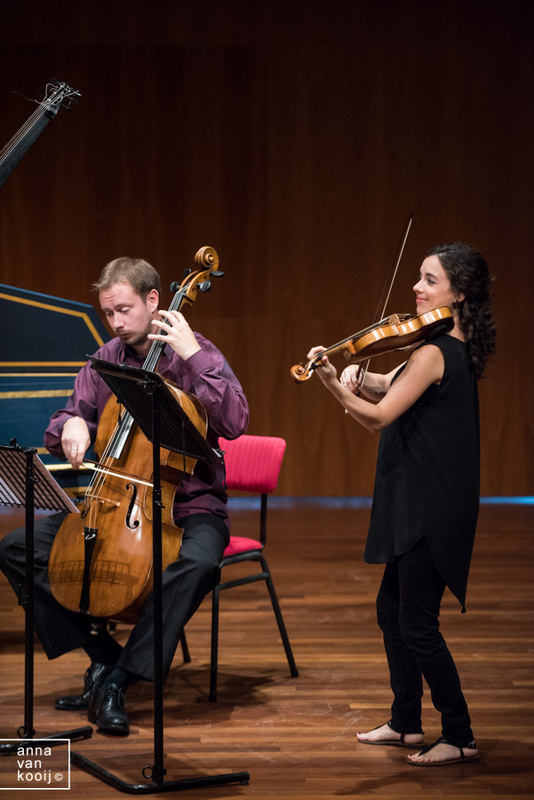 After completing a bachelor degree at The Charles University in Prague with Marek Štryncl, Petr is currently concluding his masters studies at the Royal Conservatory of The Hague with Lucia Swarts and Jaap ter Linden. Giulio Quirici, from Italy, plays historical lutes, guitars, theorbo and jazz guitar. He’s continuo player in various chamber music groups and performed under the direction of Philippe Pierlot, Enrico Gatti, Charles Toet, Mike Fentross among others. Festivals include Ambronay, Pavia, Innsbruck, Modena, Utrecht and Bruges fringe. Giulio graduated from the Royal Conservatory of the Hague where he studied jazz and baroque music and is currently employed in The Hague as a guitar teacher. 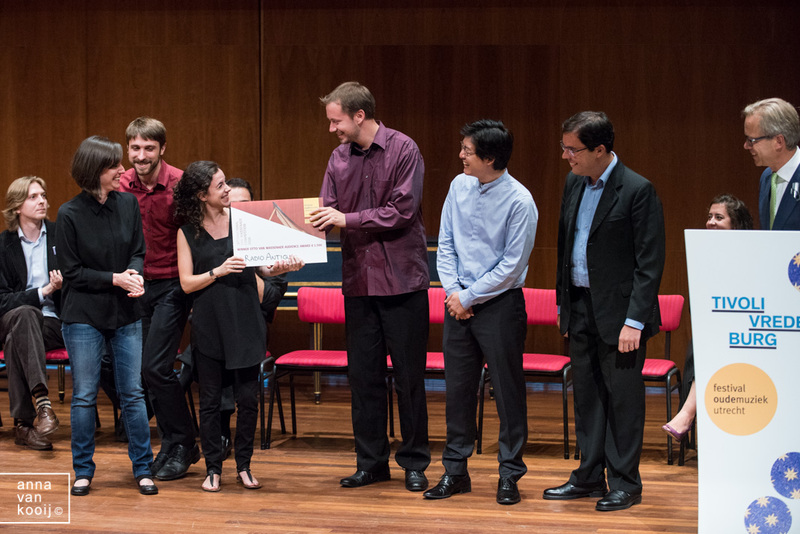 Claudio Ribeiro studied harpsichord and conducting at the State Uni- versity of Campinas (Brazil). In 2006, he completed his harpsichord studies at the Royal Conservatoire of The Hague, where he studied with Jacques Ogg. Claudio is the director of baroque orchestra Collegium Musicum Den Haag and Companhia de Música. He is a member of the ensembles Lotus (Premio Bonporti 2011), La Cicala and Música Temprana. He is frequently invited as guest conductor and teacher of harpsichord and early music practice at the most important music festivals in Brazil. Currently, he is guest teacher and répétiteur at the Royal Conservatoire of The Hague.